Airtel came with a new BIS data plan of 4GB for 2 months which just cost 1500 Naira. This caught the interest of every internet user in the country. Everyone wants to subscribe for the plan, but their hopes were cut short due to the fact that the plan wasn’t meant for everyone because Airtel made the plan sim selective. Due to the fact I got lots of requesting asking how to be eligible for the plan if your sim is not eligible. This article focuses on finding a way for those Sims that were not eligible. Airtel is well aware of this situation. That is why they made a way to enable Sims that were not eligible to be eligible. 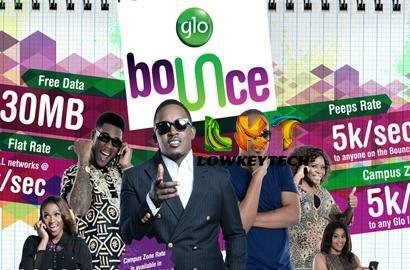 Glo bounce, one of my best glo tariff plans which i actually enjoyed and i want to recommend this plan to young lovers who always want to be in touch with their boo or if you are a heavy glo caller and the person who are calling is also on the glo network. This plan is the best of all other glo tariffs plans in the country.